Your data center design may already exist within our library of pre-configured, engineered solutions. A Rough Order of Magnitude (ROM) price for your solution. The engineering of an iFortress solutions is a one-time process. 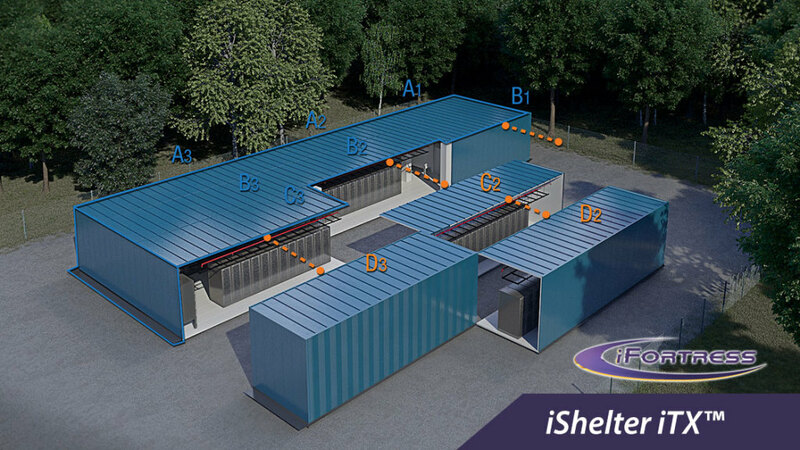 Once the design criteria is established and subsequently engineered, then this solution can be repeated over and over again as an independent Model # and since the iFortress panel system renders the environmental influences that dictate how each data center is ultimately engineered, the iFortress xSite iTX™ and iShelter iTX™ solutions have universal applicability that as a branded appliance provide you with consistency, quality, and the highest degree of reliability possible. Can be leased – 12 to 60 month FMV and $1 Buyout lease options available. 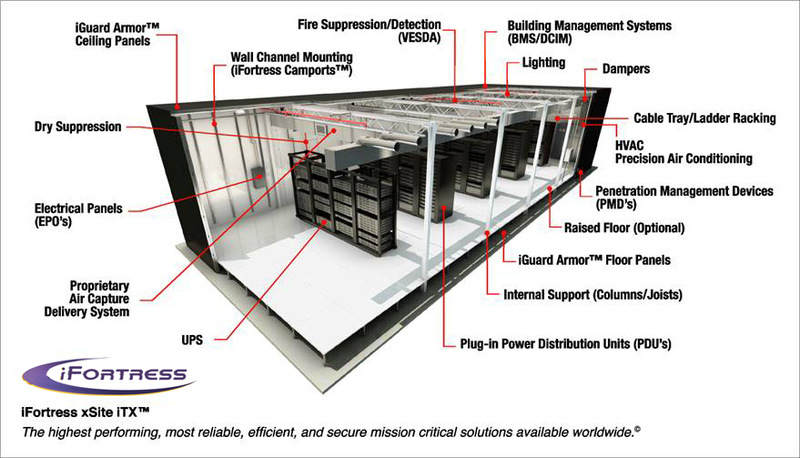 The iFortress xSite iTX™ and iFortress iShelter iTX™ have been engineered as a Brand to be the highest performing, most reliable, efficient, and secure mission critical solution available worldwide. 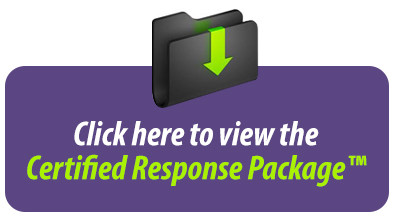 noting your RFQ Reference # above.